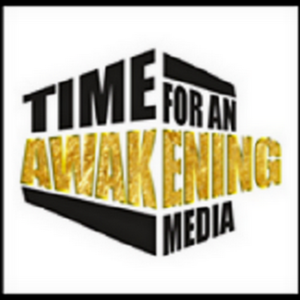 “Time for an Awakening” for Friday 8/25/2017 at 8:00 PM (EST) guests will be you in “Free Style Friday”, open forum format with the listeners on this weeks hot topics. 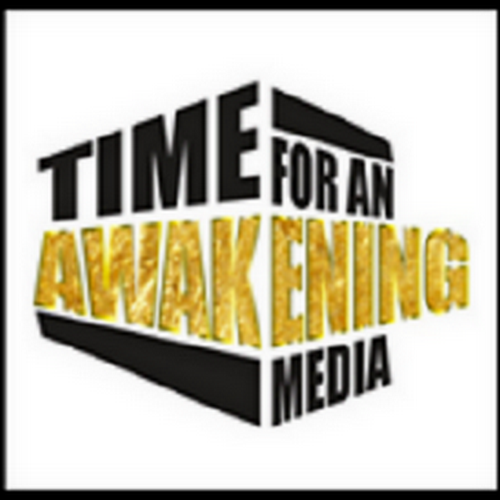 “Time For An Awakening” for Sunday 3/04/2018 at 7:00 PM, our guest was Writer, Educator, and Advocate, Sarah L. Webb. 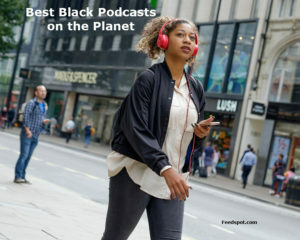 Some might think the origins of Colorism in America is as simple as pointing to slavery, but according to our guest it goes deeper than that. We talked about this White Supremacy ideology “The Roots and Routes of Colorism “, along with other topics with our guest, Sarah L. Webb.